…in God’s kingdom, and to urge the preaching of the gospel to the whole world. 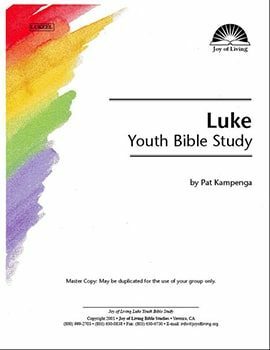 In the study of Luke we learn about the importance of prayer, and about the role of the Holy Spirit in Jesus’ life and in our own lives. Luke also addresses the role of women, and has a special concern for the poor and for those deep in sin.